Mikkeler (DK) | Dranken Geers - Dé Streekbierenspecialist! 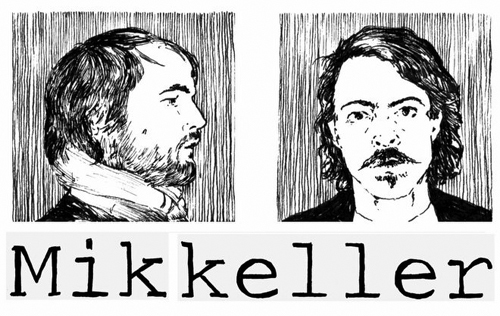 Since August 2007 Mikkel Borg Bjergsø has run Mikkeller on his own. His succes is mainly caused by the fact that he focusses on creating beers that are challenging and test the boundaries of beer as we know it. his main motto is : quality always comes before quantity. The brewery finds inspiration all over the world, from American Breweries over the Netherlands (De Molen) and the UK (Brewdog) and is not afraid to break the rules of brewing as we know it.